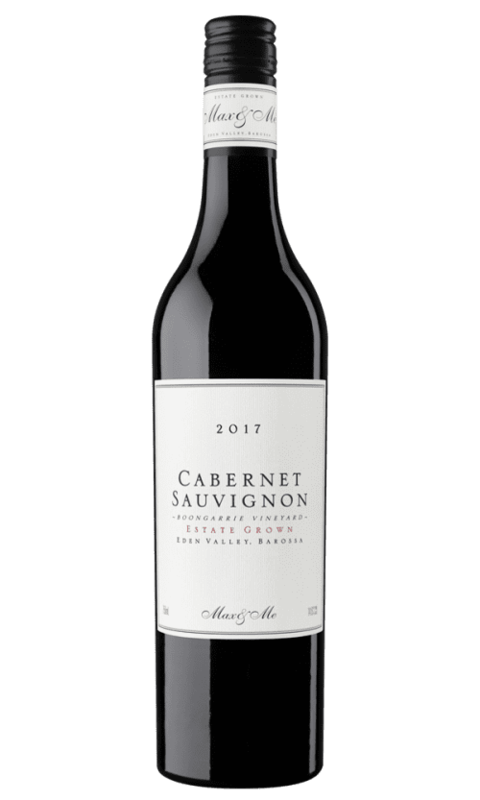 Flavour: Ripe and delicious Shiraz varietal flavours, a plush mid-palate, refreshing minerality and great persistence on the palate length. 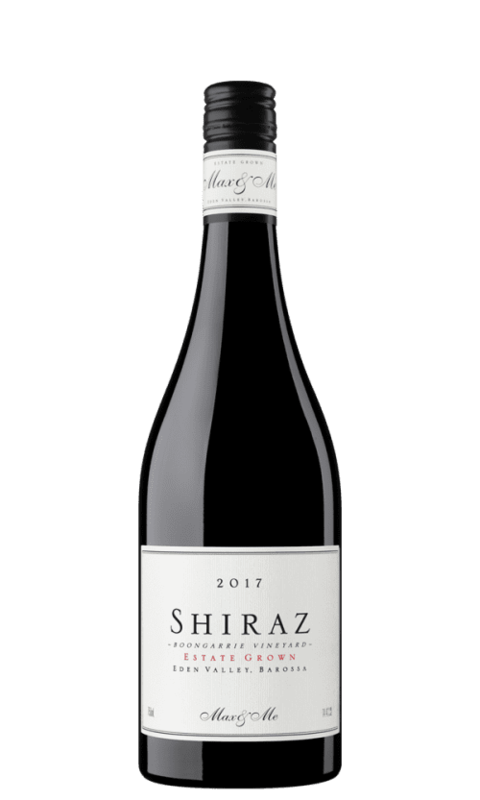 Max & Me Shiraz 2017 is from our Boongarrie Estate ‘House Block’ Shiraz, a small ironstone-rich block planted in 1998 with cuttings from the old-block Shiraz on Poonawatta Vineyard, a legendary local Eden Valley source block. Pick date: 13/04/17. Winemaking continued methods used for the previous 3 vintages, where harvesting was carried out in the cool of night with a grape destemming and sorting harvester, then open fermenting in grape bins with pigéage for maceration. A total of 9 days on skins. Elevage and maturation was in fine-grain French oak hogsheads and puncheons (new 30%) for 18 months maturation prior to bottling. 2017 was a terrific growing season at our property, with sufficient rainfall at the right times for the vines and fruit to have excellent health. Harvest was prior to some later rainfall events, and we are excited that the 17 reds, and particularly this Shiraz, will be among our best releases to date.